Founded in 2014, Brothers Leather Supply has been steadily building a reputation around their affordable leather products and distinctive urban/rugged style. The latest offering from the Grand Rapids, Michigan studio serves up a whole new look (and materials) with the Canvas Collection. The Canvas Collection sports a modern look while paying homage to heritage design elements. 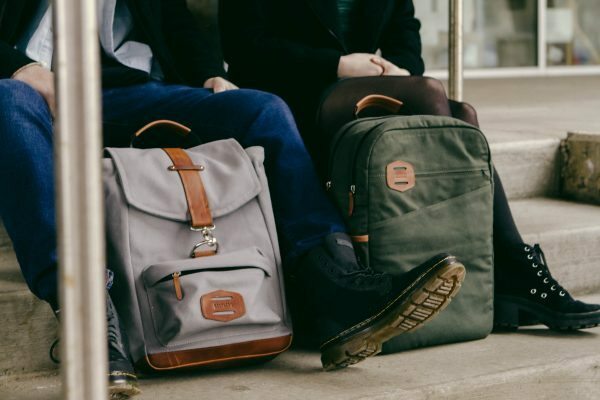 The streamlined, squared designs in the Motown and Windy City Backpacks cater to the daily carry needs of the commuter with ample padded interior pockets for laptops, tablets, and electronic accessories. Breathable mesh backs, padded backpack straps, a top carry handle, and YKK zippers add modern functionality to the designs. 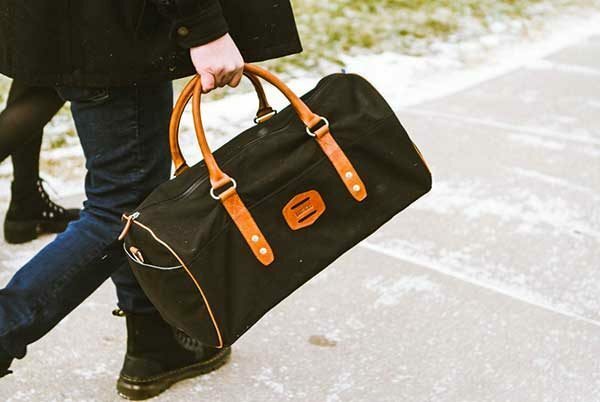 The Big Easy Duffle Bag boasts a similar streamlined design aesthetic that looks to be at home in the gym or on the road. I like the unique style of this collection. The color options (solid gray, black, and olive) will look great in both business-casual offices and travel adventures. Leather accents and metal hardware highlight the overall design and look really sharp across all the color combinations. I’m also digging how Brothers has turned the classic leather lash tab into a distinctive design element… a clever little highlight that shows an attention to detail. The Canvas Collection offerings are priced between $195 and $215, a nice price for hand-crafted, well-designed bags. Go check them out at Brothers Leather Supply.